June is always a month that flies by. The sun comes out, the days get longer and we start having much more fun. So here's a snapshot of some of the things I got up to. 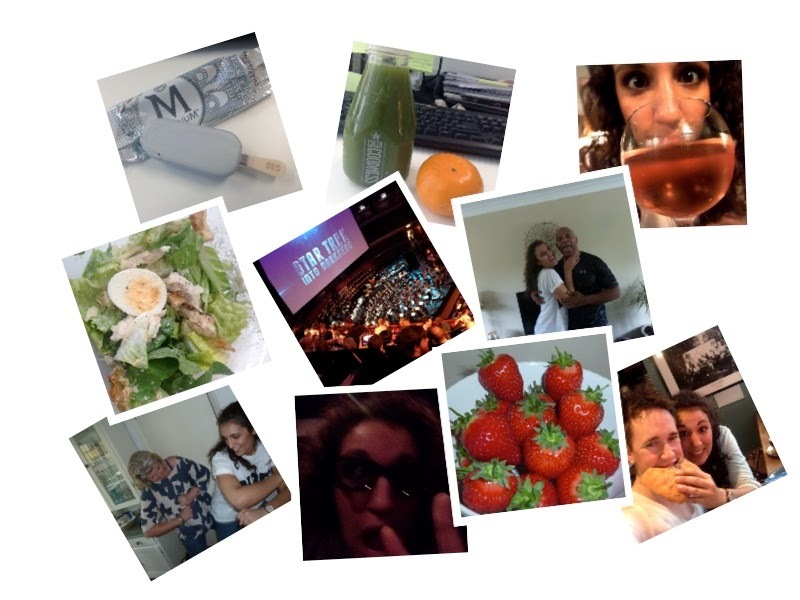 Some healthy eating and not so healthy eating, dancing with mum, silly selfies and a night at the Royal Albert Hall to watch a live orchestra accompaniment to Star Trek.